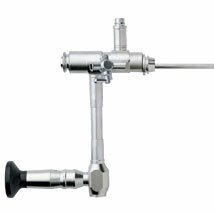 Our company is engaged in offering quality Nephroscopy Instruments. 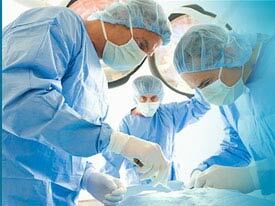 The instruments are widely used to examine the lesion in the renal cavity and stones. Sourced from trusted vendors, these are made from superior quality material to ensure long service life and excellent functionality. 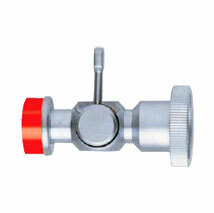 These are available in customized specifications as well that too at unbelievable prices. 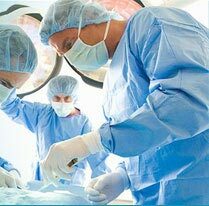 Being primarily engaged in export of premier quality pneumatic intracorporeal lithotripters, we here offer our clients with superior quality Nephroscope that facilitates easier, efficient and safe medical solutions for diagnostics, stone extraction, ultrasound litholapaxy or electro-hydraulic lithotripsy. These instruments are made of a light source in a tube and have an angular shape of 45° with a larger working channel for better auxiliary instrumentation and are also used to locate kidney stones. We bring forth a collection of 90° angled Medical Nephroscope that are widely used to examine the lesion in the renal cavity and stones. These high end instruments are offered to you at unbelievable prices and that are available in customized specifications. Since these are sourced from our trusted vendors, these are made from superior quality material to ensure long service life with excellent functionality. Advanced Health Care Resources, Delhi has established itself as a renowned exporter and supplier of high end Nephroscope Stopcock for nephroscope, these are meant for a temporary drainage and irrigation of urine from the kidney through direct puncture. The Stopcock has made use of a distal intestinal obstruction that involves blockage of the intestines by thickened stool. These are made available in a variety of sizes ranging from 6.0 fr 16.0 fr and length 22 cms to 40 cms. 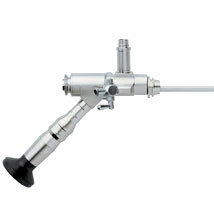 The PCN catheter with lock comes available in the size range 7.0 fr - 12.0 fr.